Volkswagen will recall about 75,000 of its VW Polo and Seat Ibiza and Arona cars after a seatbelt fault was exposed by a Finnish car magazine test drive. 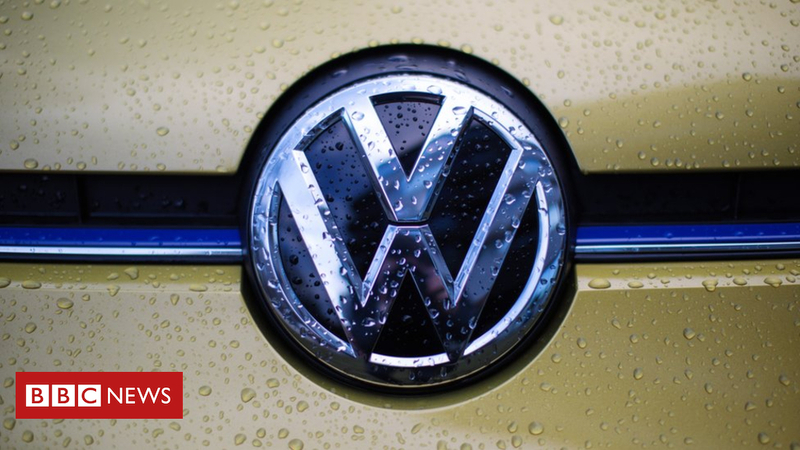 A new fix would be offered to affected UK owners from Monday, VW said. The test drive in Finland showed that when three passengers were in the back seats and the car turned sharply, the centre-rear seatbelt failed. VW said the tests were under “exceptional” conditions and had not been replicated or reported elsewhere. However, consumer group Which questioned why Volkswagen had sold close to 55,000 additional cars with a “potentially lethal fault” since the problem was first identified in May. An earlier cable tie solution and an “informal recall” were rejected by regulators. Nobody has been injured because of the fault. The car maker defended its communication of the issue to car dealers and customers as it became aware its fix would not be good enough to satisfy the UK’s Driver and Vehicle Standards Agency. “These specific communications – both of the issue and the relevant steps to take – with all of our affected customers were felt to be more effective than a statement on a website,” a VW spokesperson said. Volkswagen said affected customers would be contacted and could drop their cars off to VW retailers to arrange the fix, free of charge.